Who knows the insider secrets of this dynamic area better than the best REALTORS in town? 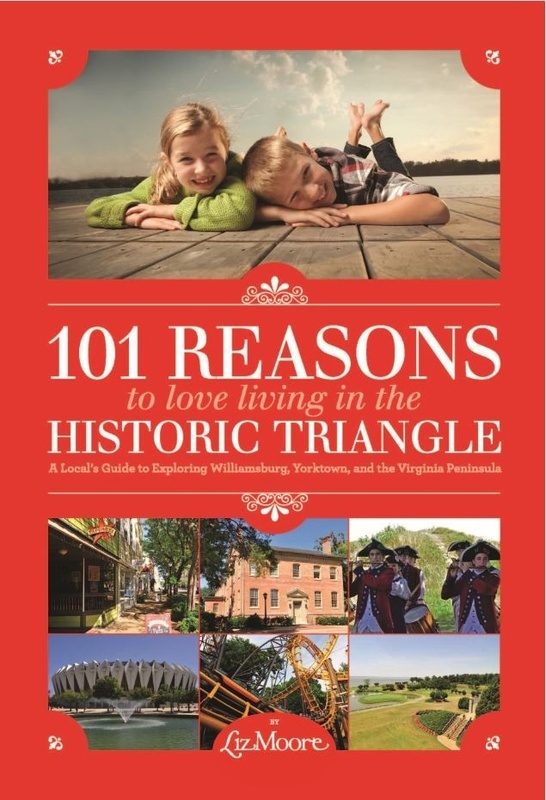 We’ve compiled 101 of our favorite things about living in Williamsburg, Yorktown and its surrounding areas, as well as in Richmond, and published two books! It’s a great opportunity to make sure that you’re not missing out on fun things to do right in your own backyard! Whether you’re a “come here” and still exploring all the adventures that our wonderful region has to offer, or you’re a lifetime resident, you’re sure to find something fun and new! Interested in purchasing a copy? The books are $5 each for a hard copy, and will be shipped to you. Or, you can donwload a free eletronic version by filling out to form to your right. 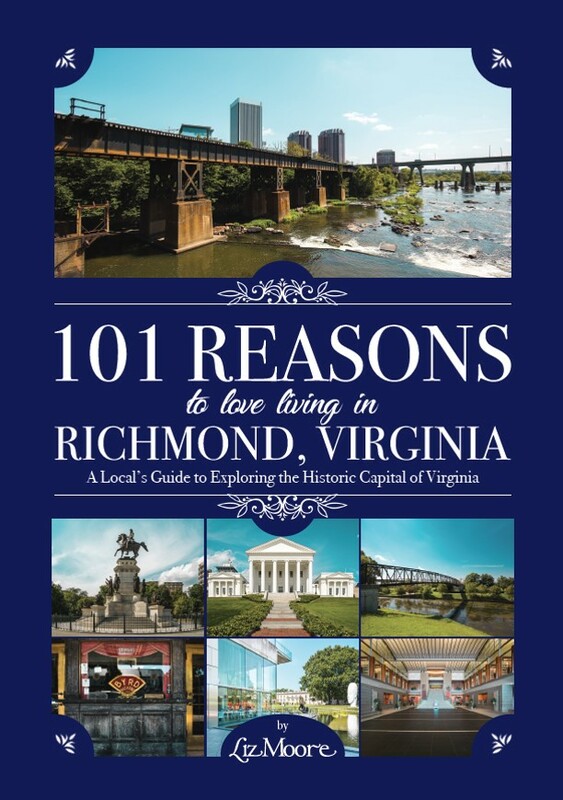 To find out more about why we love where we live, to see area videos, photos, and events, visit www.lizlocal.com.